"Indian disbursements. 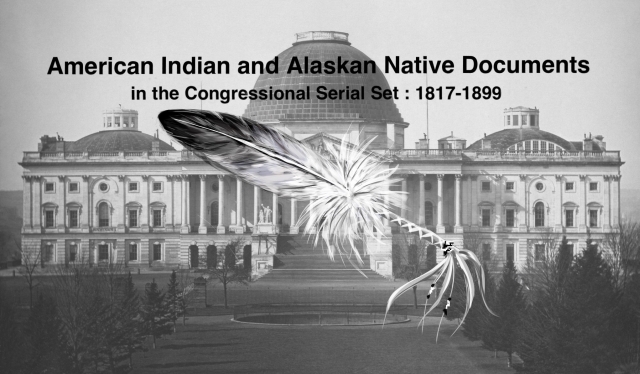 Letter from the Second Auditor of the Treasury, "
Disbursements to the Indians. Year ending 30 June 1852.